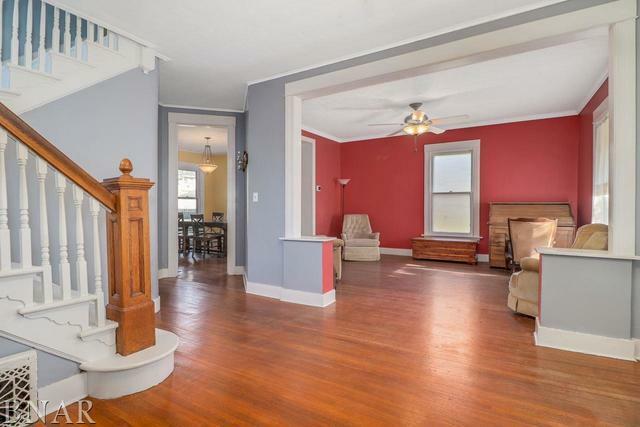 Four Bedroom Home with Great Historic Character! 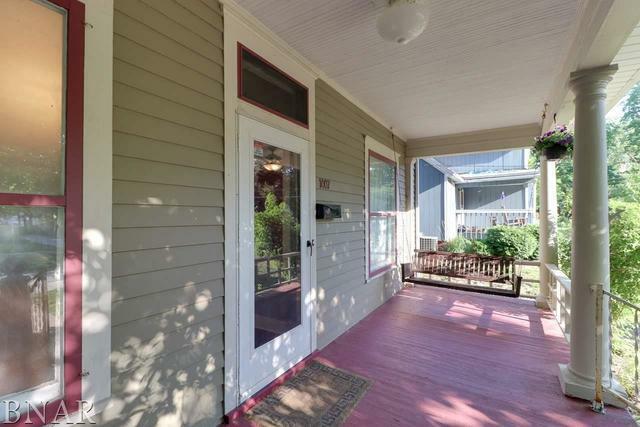 Inviting front porch welcomes you into the open foyer. Family room, living room, and dining room all seamlessly flow together. Lots of big windows offering natural light. Kitchen has functional cutout great for pantry or breakfast nook and cabinets with pull-outs. Large first floor bath with clawfoot tub. 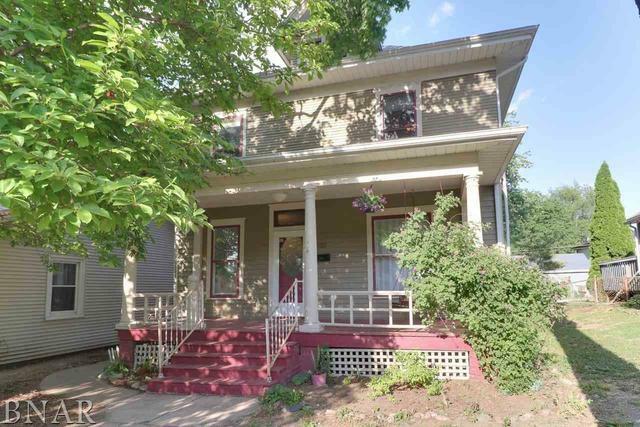 Upstairs hosts the 4 bedrooms and another large full bath. 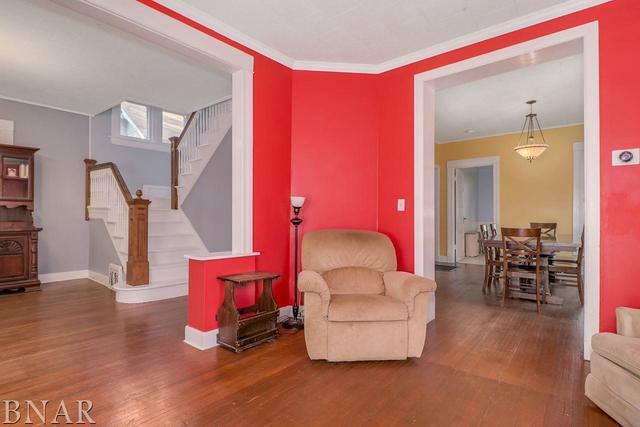 Majority of the house covered in original wood floors. Fenced in backyard. Partially finished basement with half bath. 1 Car Detached Garage. Roof 2012. Sold As-Is. Short Sale Approved.